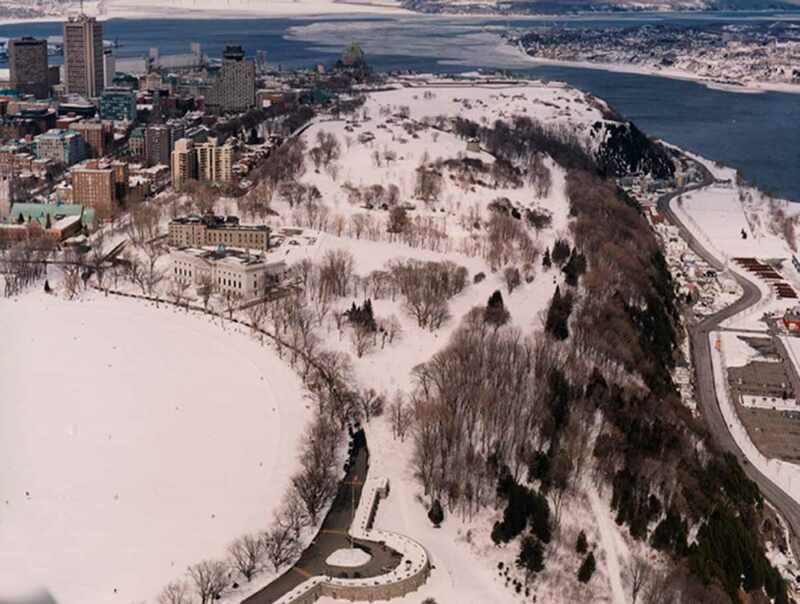 Site of clashes between the British and French armies, the Plains of Abraham are recognized as one of the most prestigious urban parks in the world. Ski in an accessible and enchanting site offering a view of the Saint-Lawrence River. 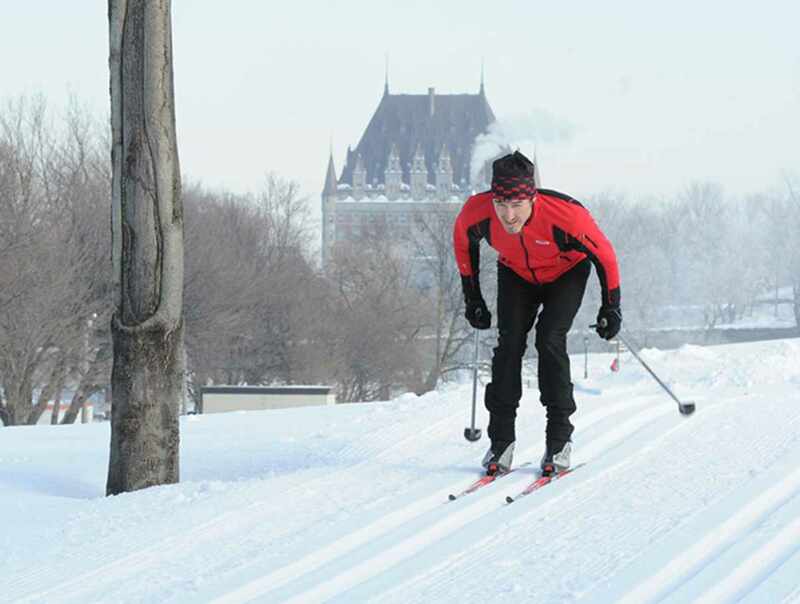 The Plains of Abraham provides 11.1 km of ski trails laid out for beginner and intermediate cross-country skiers and a 3.8 km trail (round trip) for snowshoeing. A waxing room and two heated rest areas are available. Equipment rental at the skaters' chalet. 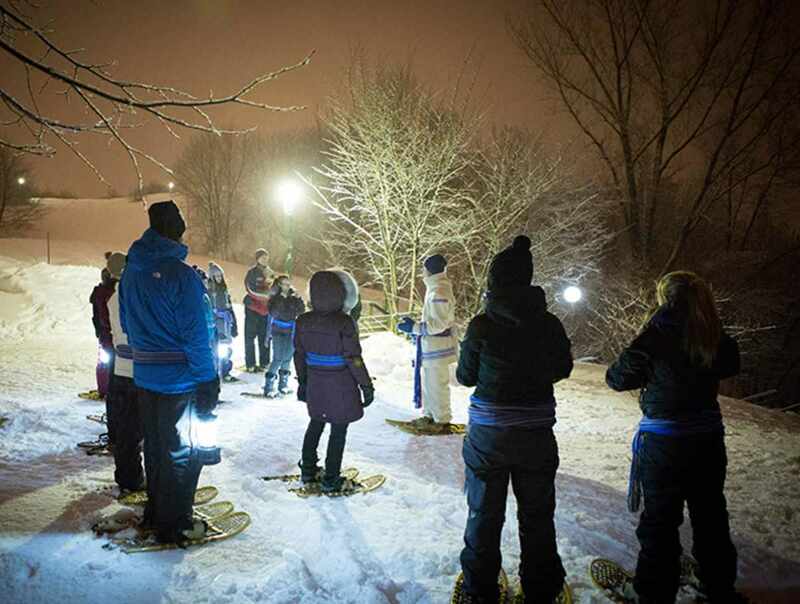 Follow the Snowshoer, a guided old-time snowshoe tour.